The school opened its doors in September of 1960 under the leadership of Fr. Dominic Daly and Sr. Stanislaus, R.S.C. Four Religious Sisters of Charity, two lay teachers, and three hundred twenty students were in the first school community. Under the direction of the new Pastor, Fr. Desmond Quinn, a second unit of classrooms opened in 1962. The parish plant grew rapidly, and an auditorium, library, two kindergarten classes, a computer lab, and a math classroom were added. Over the next thirty years, the school was run by the Religious Sisters of Charity under the supervision of the Pastor. Then, in June 1996, Sister Mary Beausang, R.S.C. retired and the first lay principal took the helm and remained until 2006. At that time, St. Hedwig Catholic School was ready for a change and a new principal was hired who led the school until 2012. The current principal first served as Assistant Principal for two years before assuming the role of Principal in 2012. The current pastor was appointed in 2013 and works closely with the Principal to oversee the school. 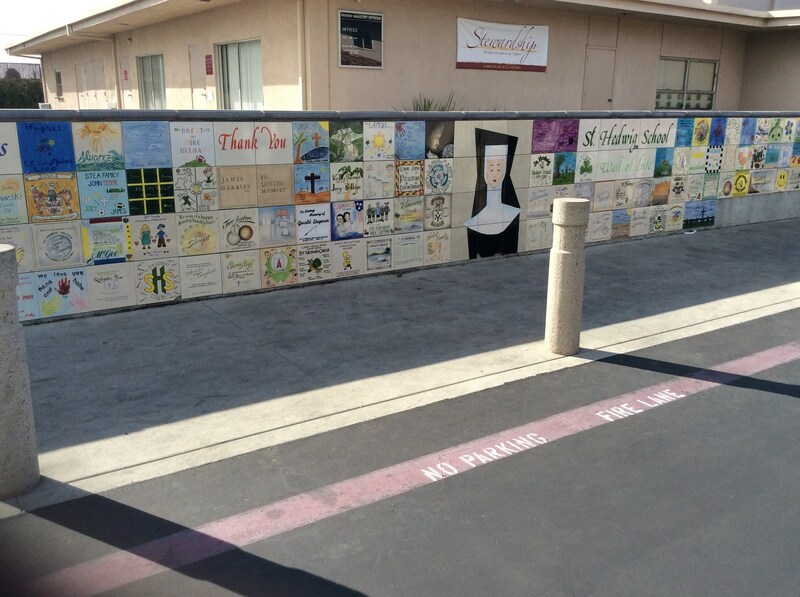 The Religious Sisters of Charity served the St. Hedwig Catholic School community with care and dedication for forty years. They completed their years of ministry at St. Hedwig in June 2000, but their charism lives on. Founded by Mary Aikenhead, the Religious Sisters of Charity are dedicated to the service of the poor. St. Hedwig continues to place a focus on service-oriented outreach to those less fortunate. The school also provides financial aid to families who would otherwise not be able to attend St. Hedwig.